For the past week, Americans have been glued to the TV watching the games of the 2016 Olympics. For the most part, people are watching the games at home, but maybe it’s time to break that habit and go out. 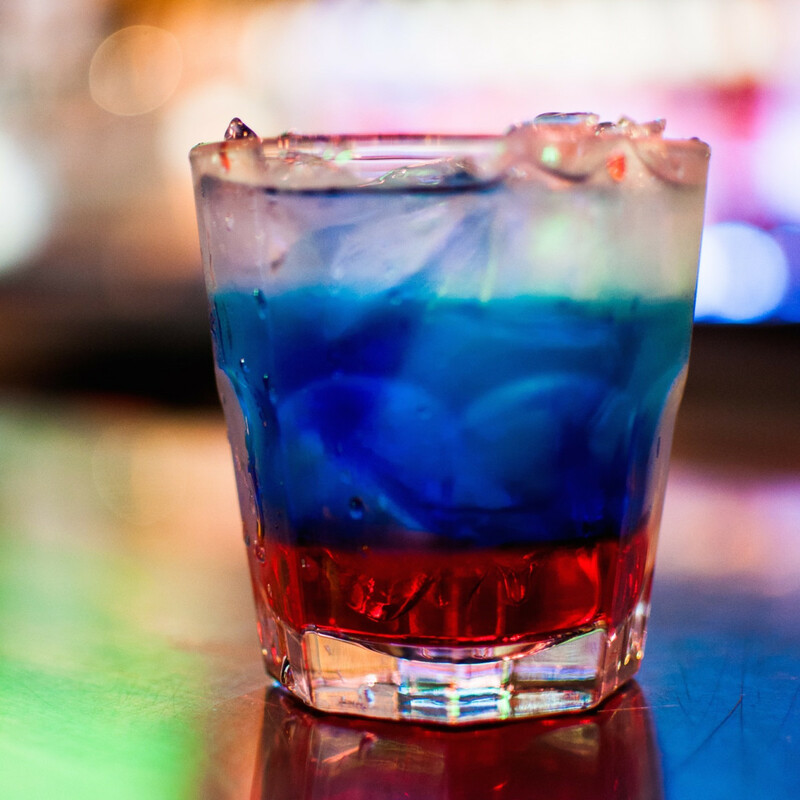 After all, some of Houston’s bars and restaurants have created dishes and drinks inspired by the games, and everyone knows that watching sports in a group is so much more than watching them alone. That’s why sports bars are so popular during football season. As the games move into their second week of competition, here are a few options for watching the competitions while dining on Olympic-themed specials. 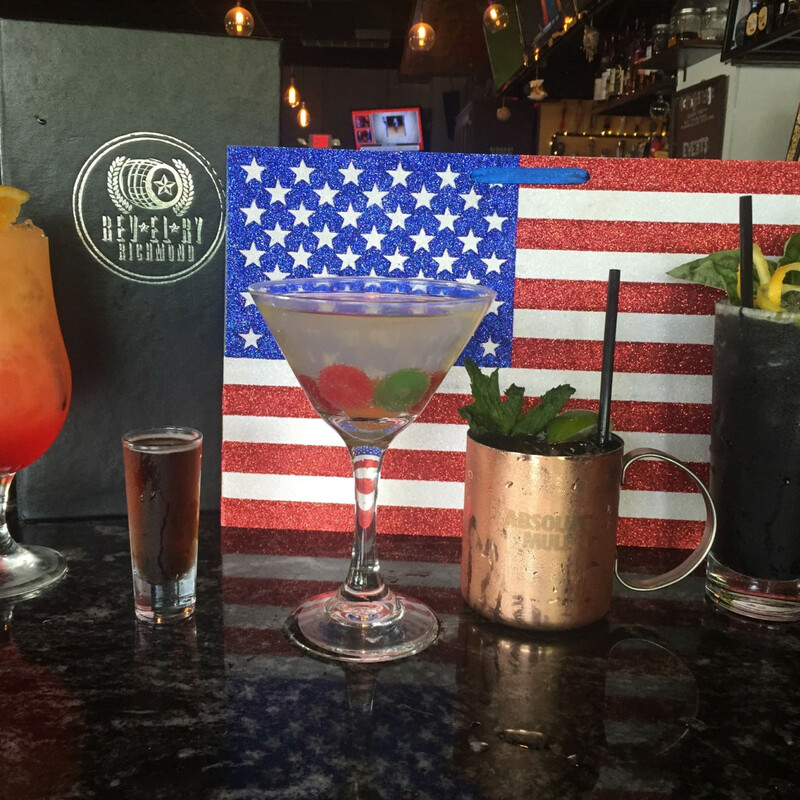 The Montrose sports bar has created a few cocktails that poke gentle fun at some of the controversies surrounding the Olympics. 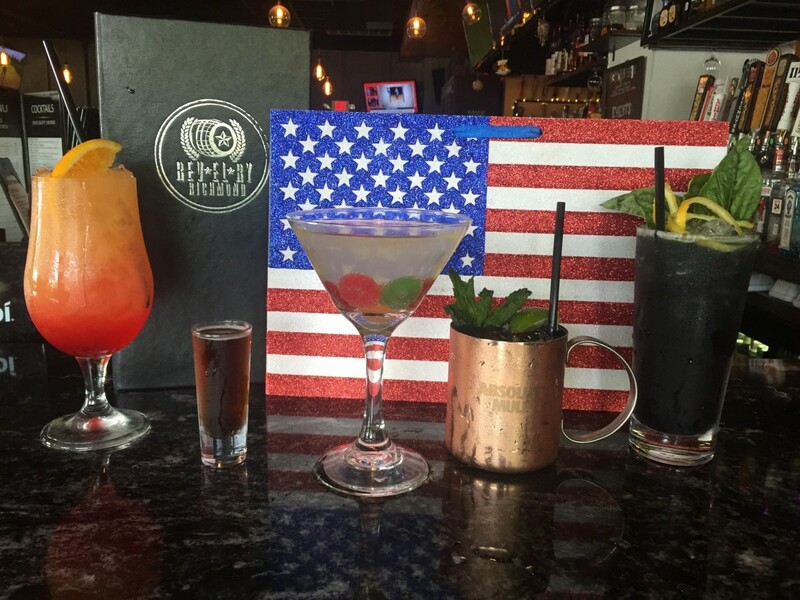 For example, the Phelps Bong Water combines tequila and creme de violettes with basil, lemon juice, and agave nectar to give drinkers a mellow, gold medal vibe, and the Russian HGH is a Moscow Mule made with their housemade ginger beer. Best of all, going to Revelry means no waiting through NBC’s tape delays to see the results. It’s open for lunch and dinner everyday starting at 11 am. 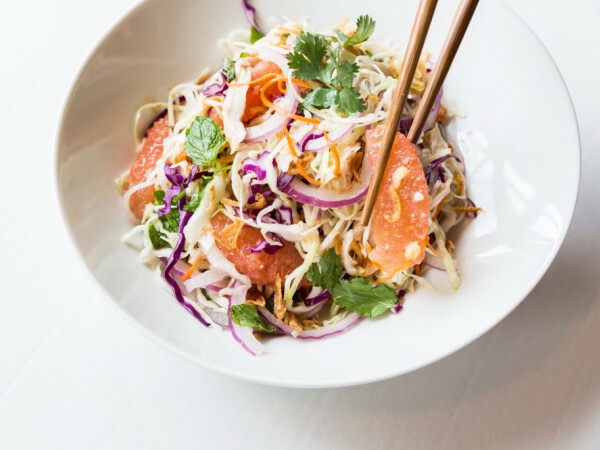 The recently-opened companion bar to the popular Heights restaurant offers both food and drink specials with an Olympics twist. 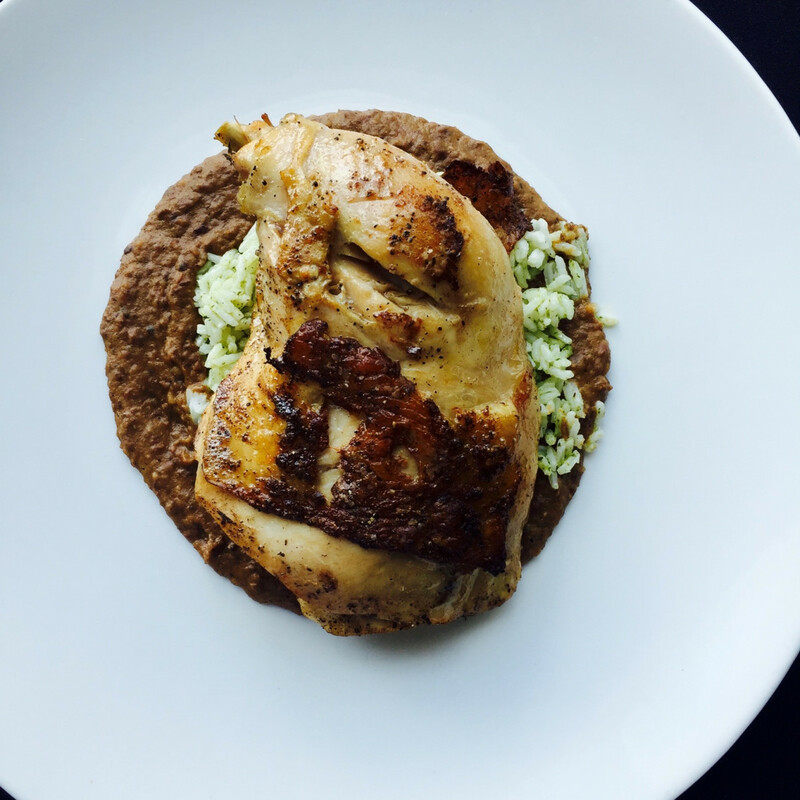 Executive chef Antoine Ware took inspiration from a recent trip to Jamaica to create his version of jerk chicken that’s served with peas and rice. Bar manager Lauren Muse uses two different kinds of the popular Brazilian spirit cachaça in cocktails like After the Race (topped with a little whipped cream to celebrate achievement) and the On Your Mark. 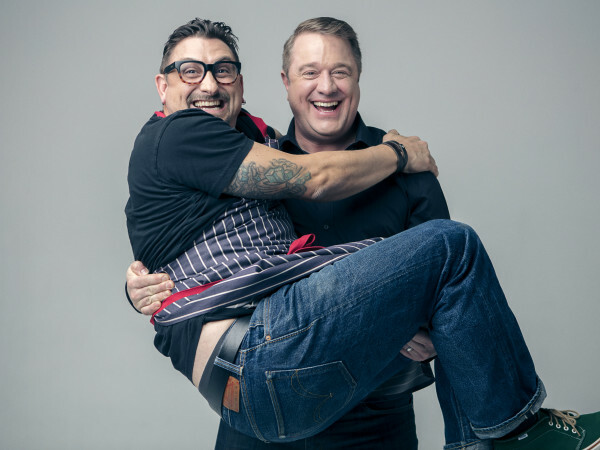 The barbecue joint that combines the talents of chef Eric Aldis and pitmaster Brett Jackson has paired its Houston Restaurant Weeks lunch and dinner menus with three cocktails inspired by the games. 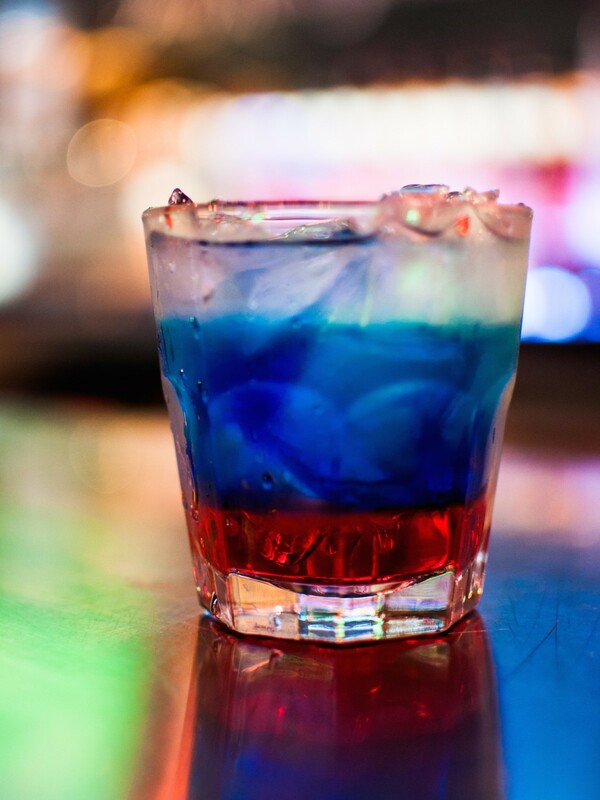 The Gold Rush blends Texas whiskey with peach schnapps, orange juice, and lime juice; the Quick Silver starts with gin; and the multi-layer Freedom cocktail goes patriotic with red Grenadine, blue Curacao, and white vodka. Speaking of HRW participants, this Brazilian steakhouse is offering a special addition to its HRW brunch menu ($20). Dine on feijoada, a traditional black bean stew made with pork belly, and collard greens called Couve. 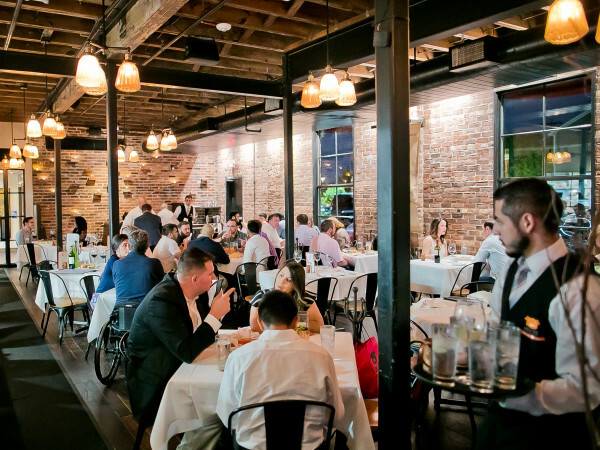 Slightly less adventurous eaters can stick to traditional American options like waffles and omelets, or pay $37 for a full selection of both brunch items and the rodizio meats. 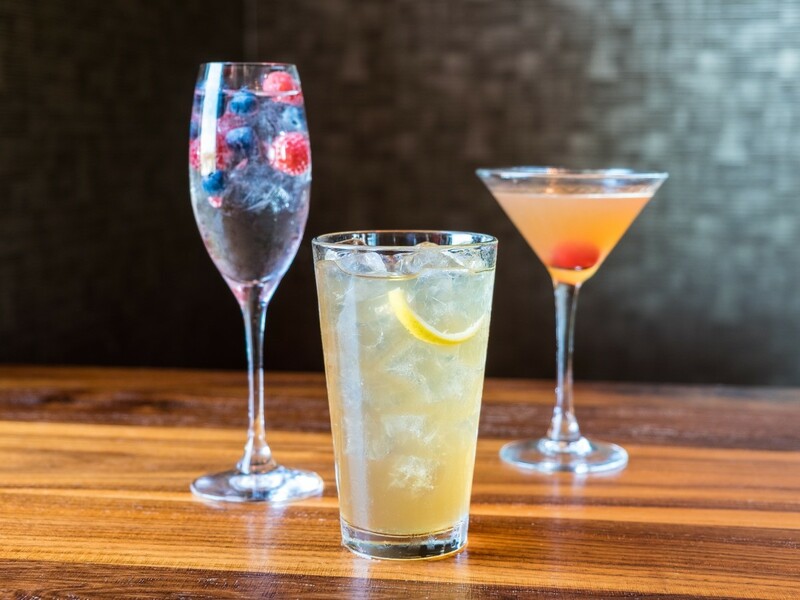 The Galleria-area steakhouses are each serving three cocktails inspired by the Games ($12 each). The Liquid Gold blends peach-raspberry Grand Marnier with Ginger Ale, the Silver Lining features St. Germain elderflower liqueur and prosecco, and the Bourbon & Bronze adds ginger-flavored Domaine de Canton to its namesake base spirit. 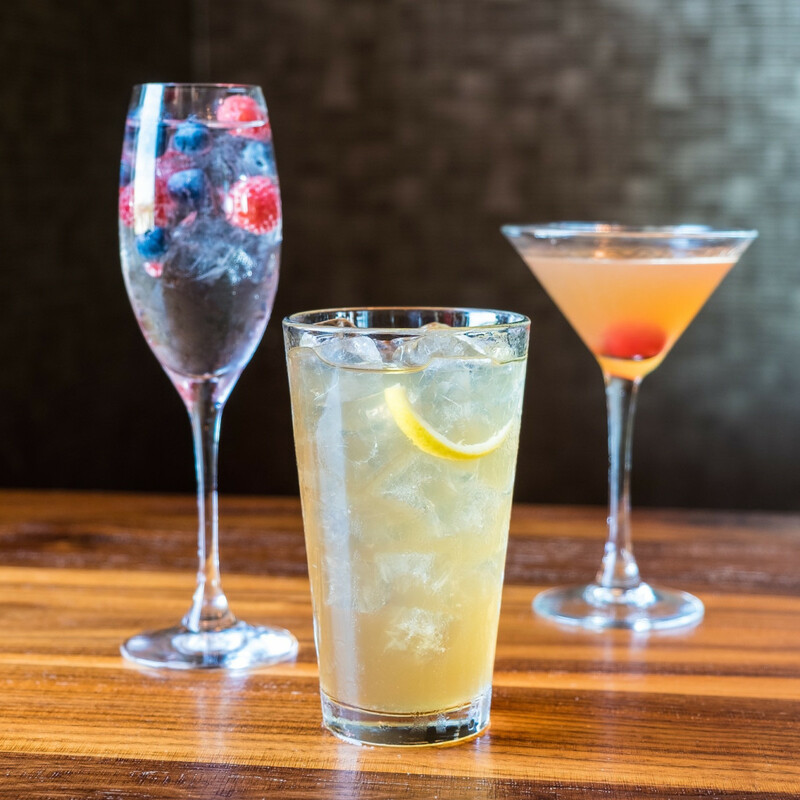 The Midtown restaurant celebrates the connections between Portugal and Brazil every Thursday with a special menu that features Caipirinha’s created by beverage director Samantha Porter. Try the Fever, which is made with Novo Fogo silver cachaça and served in a coconut. 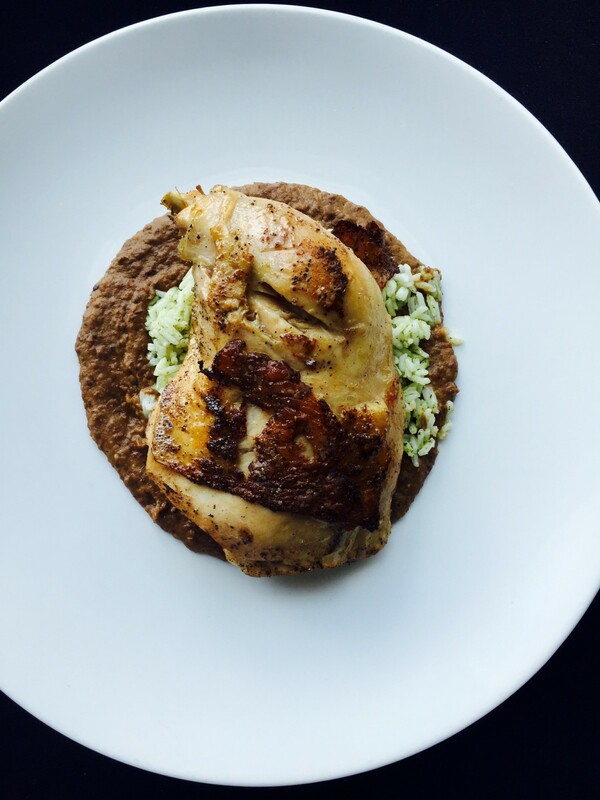 Of course, chef-owner Rick Di Virgilio’s menu always features specials that reward frequent visits.